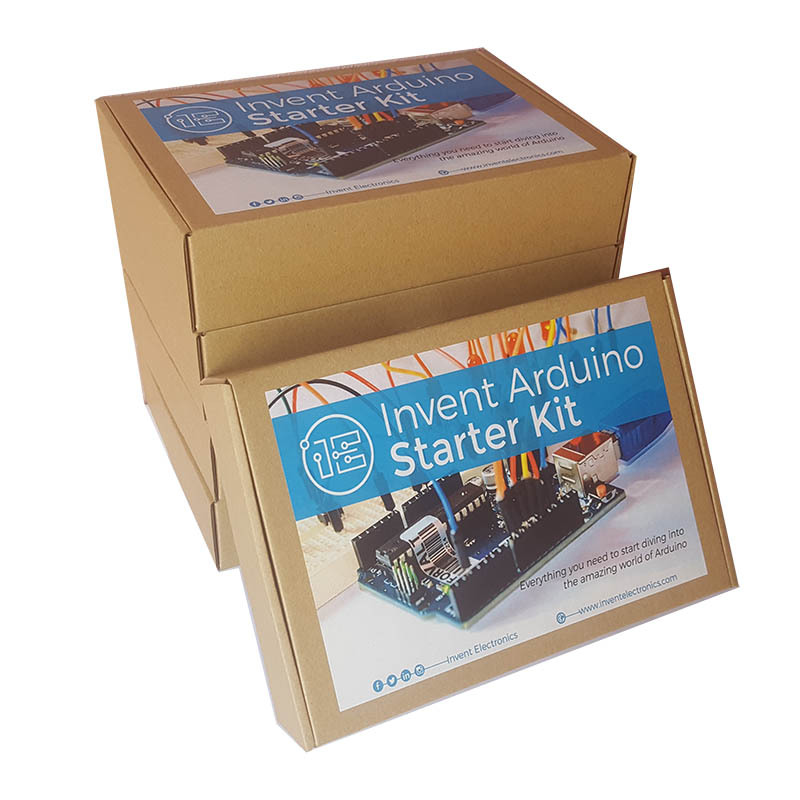 The Invent Arduino Starter Kit Lab Set puts together 5pcs of our Invent Arduino Starter Kit for educators and STEM groups running Arduino classes. The Invent Arduino Uno Starter Kit Lab Set puts together 5pcs of our Invent Arduino Starter Kit. It is most suitable for educators who want to have their own in-house Arduino lab or for STEM and tech based groups running stem camps. We also provide lots of documentation with the kit which contains several circuits, projects and code examples which cover many aspects of microcontroller programming. For educators and STEM groups, we provide a free one-day basic training to instructors when you buy more than 1 Lab Set.